24/7 Monitoring with communication over POTS line (home phone line). Includes Burglary, Auxillary and Fire protection. 24/7 Monitoring with Secure Cellular Communication over GSM. Includes Burglary, Auxillary and Fire protection. 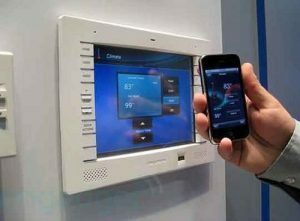 Cellular Monitoring plus Smart Phone and Internet Controls. 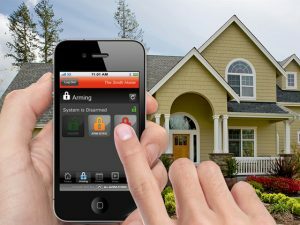 Remotely arm/disarm system, see system status and event history, change user codes through Alarm.com website or mobile apps. Receive real-time system activity email & text notifications. *Remote access controls available. Interactive Alarms serves the areas of Nashville, Franklin, Memphis, Chattanooga, Brentwood, Murfreesboro, Goodlettsville, Hendersonville, Cookeville, Gallatin, Clarksville, Smyrna, Mount Juliet, Hermitage, Lebanon, Dickson, Ashland, Portland, Tennessee, and Bowling Green and Owensboro, Kentucky. If you are interested in learning more about our security services, contact our office today!